This term Puffins will be learning all about gardens. We will be doing lots of fun learning outside including growing sunflowers and vegetables and identifying wild flowers and trees. A trip to Harcourt Arboretum will help us learn more about mini-beasts. 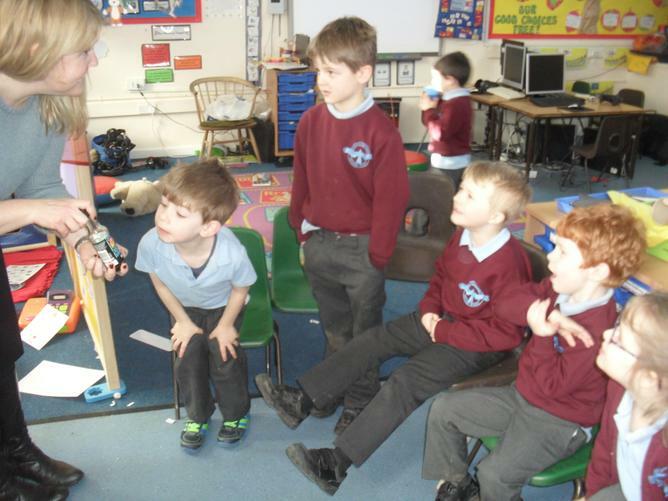 Through our class garden centre (role-play area) we will learn about money and being polite. We will also find out where in the world our food comes from and how we can be kinder to the environment by buying local food or growing our own. 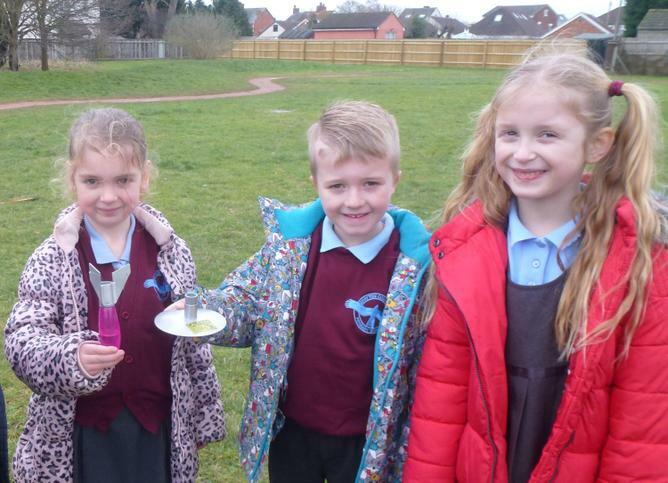 To start our Secret Garden Topic, we went on a split digraph hunt in the wooded area of the school grounds. We also found a tiny, mysterious door at the bottom of a tree. This term Puffins will be learning all about Pirates. This is a joint topic with Robins and Blackbirds. We hope to do lots of fun activities together such as Pirate Day where we will all dress up in our finest pirate clothes. During the term we will choose our pirate names, make pirate grog, sail in our role-play ship and walk the plank! 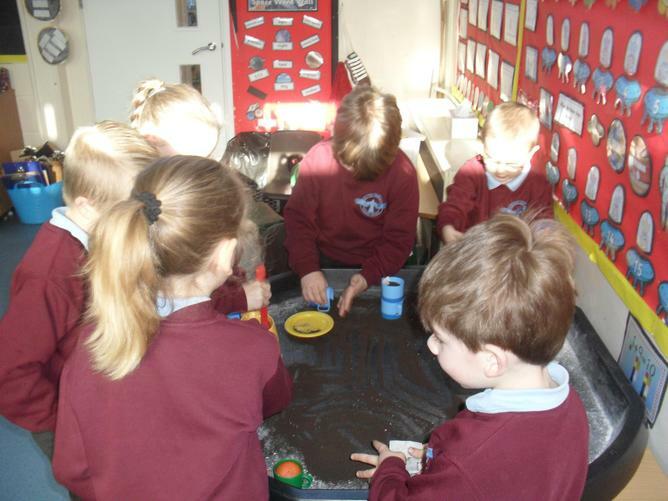 Of course, during our swashbuckling adventures we will have to find plenty of loot to fill our treasure chests using maps/telescopes we have made and investigate floating and sinking to create a raft for a pirate and their jewels. For Storytelling Week, we have chosen to look in more depth at one of our favourite traditional tales, Goldilocks and the Three Bears. We will be learning to orally tell the story, help the police with their investigation to find Goldilocks and write about evidence in our reports. Goldilocks will be hot seated to ask her why she did what she did and how she can apologise to the Three Bears. We will look at different versions of the tale and think about characters and setting when we act out our favourite parts in the Wild Area. Chinese New Year is here again! 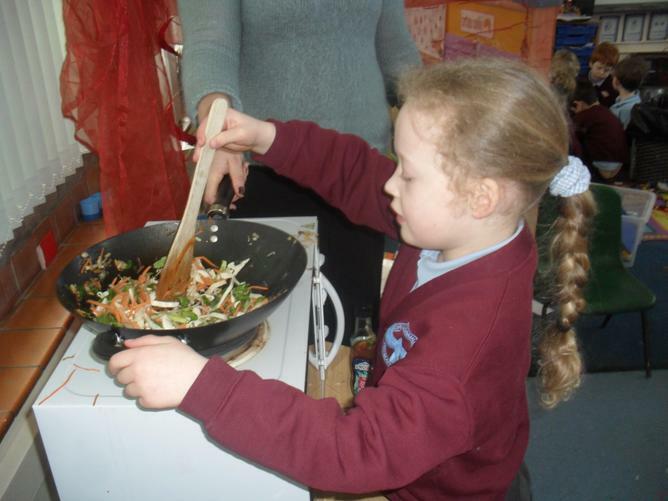 We have very much enjoyed learning all about China and the New Year Celebrations. 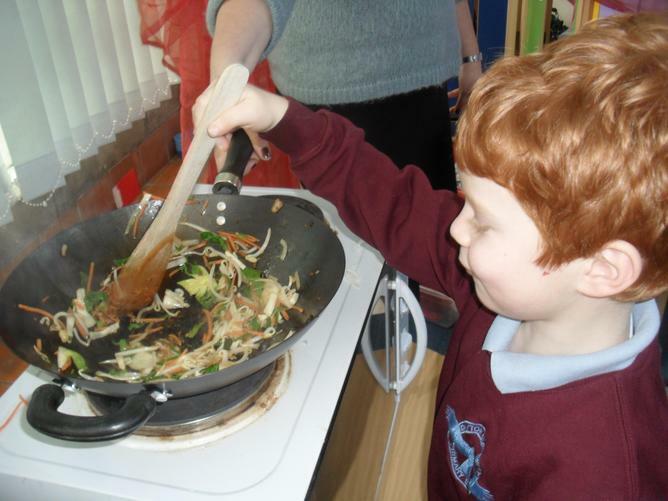 Ken Hom has been given a run for his money as we are now experts at cooking stir fry and spring rolls. 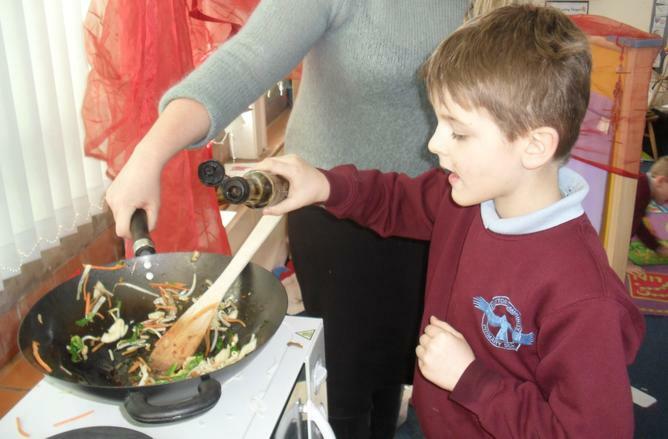 We have even opened our own class restaurant offering delicious oriental cuisine! 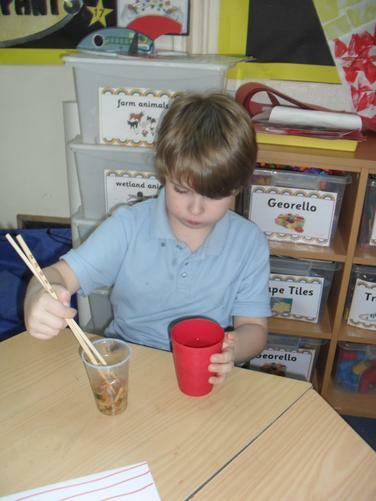 We have become experts at using chopsticks and all of us can make a nice cup of tea! 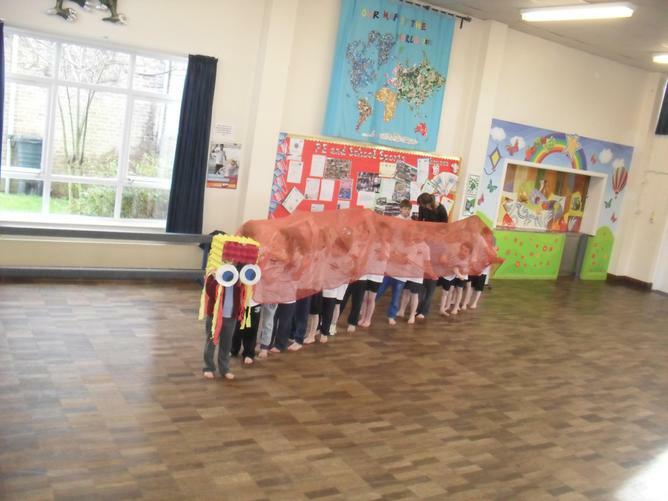 We worked as a team to perform our own dragon dance and made our own lanterns. 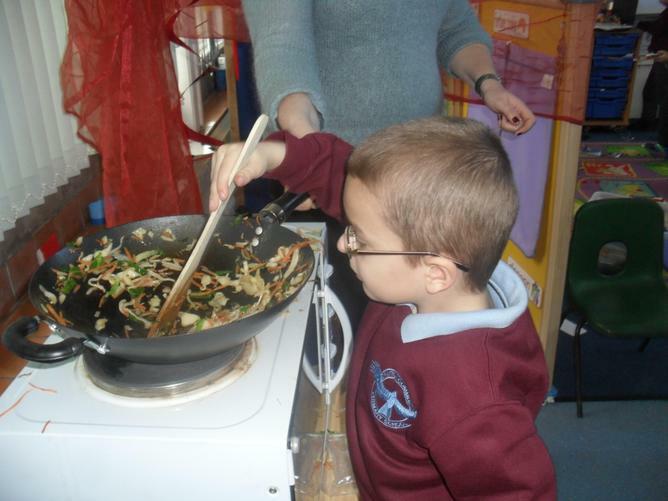 Our Chinese New Year Celebrations! A delayed ‘Happy New Year’ to you all. We hope you all had a restful and enjoyable holiday and didn’t spend the whole time in your sick bed like some! Thank you very much for all the Christmas wishes, cards and gifts that we received at the end of term, it was very kind of you and makes us feel appreciated. 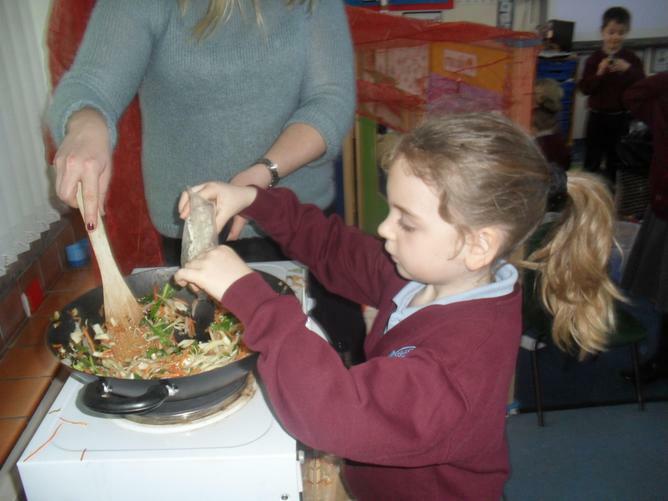 It has been great to see the children come back full of enthusiasm for their learning and seeming to have grown up quite a bit! As I am sure you are already aware, we have welcomed two new members to the Puffin’s team; Mrs Julie Lincoln and Mrs Helen Banfield. They have already settled in and have formed some great relationships with the children. 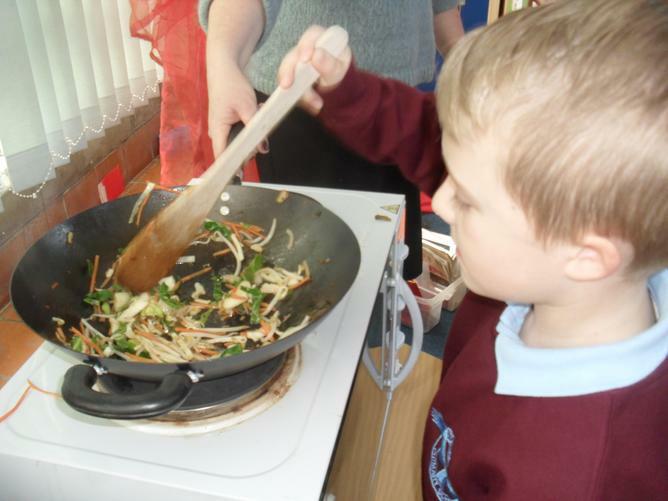 As before, we have used our knowledge of the children and their interests as a starting point for our topic. This term our topic is titled ‘Blast Off.’ The children have already completed some brilliant work on this topic and are enthusiastic to learn more. Children will continue to learn through exploration and firsthand experience so that new concepts can be put into context. 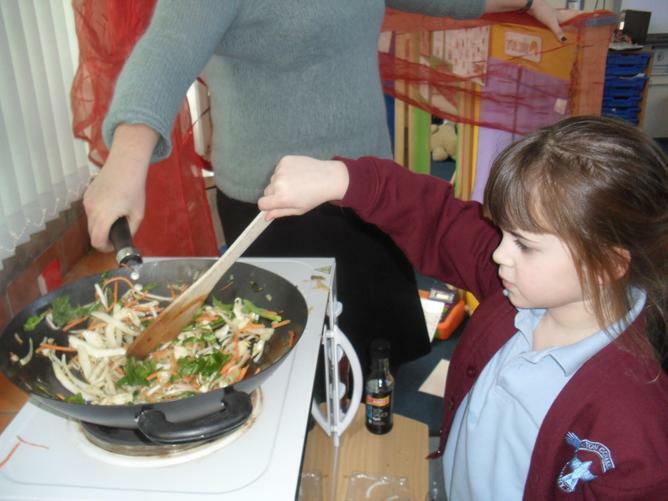 Learning remains cross-curricular and will continue to develop children’s skills by linking areas of the curriculum. We will however, be directing them more of the time as they are now able to concentrate for longer periods of time. We are hoping to arrange a trip to @Bristol later in the term where children will learn more about space exploration, the planets and the solar system. The children will read a variety of texts linked to the topic, covering stories, poems, dictionary work and non-fiction texts. They will be practising phonics and using their knowledge of sounds to read and spell words on a daily basis together with handwriting. We will develop the children’s creative writing such as describing their own alien and writing to aliens to ask for their clothes back. 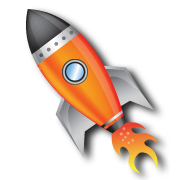 Children will write instructions for making a rocket and create word banks linked to the theme to write their own poems. During the topic children will learn about Money including coin values, finding totals and giving change, e.g. 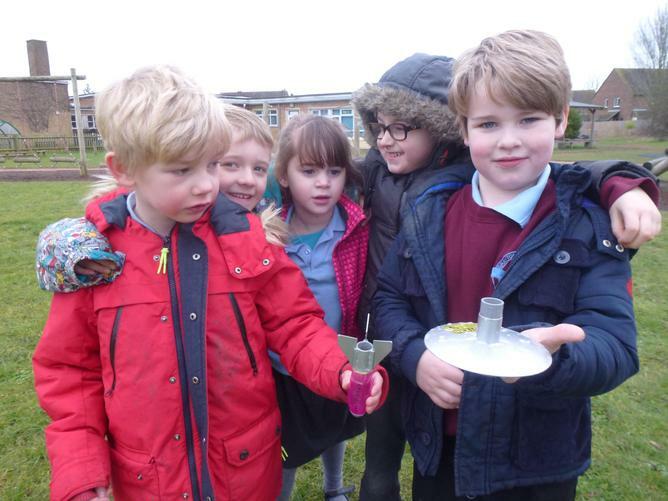 ‘buying objects to take to space.’ Learning about Time will be linked to our ‘moon watch’ and Children will collect data such as ‘favourite planets’ or ‘treats to take to space’ and presenting the findings in different ways. 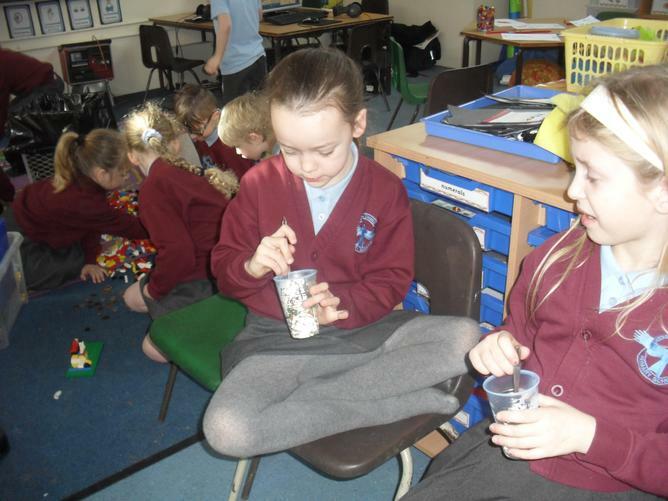 Children will use ‘moon dust’ to work on capacity and ‘moon rocks’ to work on weights and measures. Together with the Creative Numeracy element of this topic, children will of course continue to develop their key skills including writing 2-digit and 3-digit numerals, doubling/halving numbers, adding/subtracting (Aliens of course! ), developing understanding of place-value, number bonds to 10, calculating 10 more/less and recognising the properties of shapes. 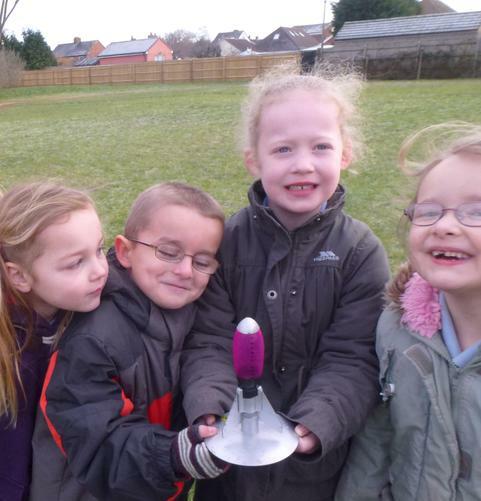 Children will investigate forces by exploring what makes a rocket fly and then slow down. They will find out about sources of light and darkness and find out about the solar system including their local environment on earth. Children will be learning about the history of the moon landings and the life of Neil Armstrong. We will continue to work on children’s speaking and listening skills by exploring ‘space sound’ through music, drama and dance sessions. Children will use a variety of techniques and media to express their creativity further such as creating pictures of themselves as astronauts. They will also have the opportunity to discuss and evaluate their work and that of others. The SEAL Theme for this term is ‘Going for Goals.’ Children will focus on how to achieve targets they set for themselves and those set by others. They will be encouraged to feel good about themselves and understand if they work hard and try their best they will achieve their goals. During PE, children will develop a range of gymnastic movements on the floor and apparatus. They will create and demonstrate linking a series of actions. Mr McCullough will continue to take the children for games activities on a Tuesday afternoon. They will be outside, unless it is torrential rain, so please be aware of the need for tracksuits and trainers. Music will be led by Mrs Jordan also on a Tuesday afternoon. All the children are trying so hard with their reading, with some amazing results. We are very proud of them all. Thank you for all your support. Please continue to hear your child read on a daily basis so that they become more fluent and can comprehend what they are reading. Children will take part in either a Guided Reading session each week or will read independently to an adult. Guided Reading sessions allow us to teach children the skills to become great readers, engage in book talk with others and help them understand what steps they need to take to progress to the next stage. It still remains very important that phonics is practised daily at home. The Year 1 Phonics Check is looming so we will be doing another big push on letters and sounds this term. Children need to be confident recognising and applying all phonemes including alternative graphemes. There are many good phonics games to play on the internet, please ask if you need any advice. Children will continue to be given weekly spellings on a Monday which Mrs Banfield will test on Friday. To ensure that children remember how to spell each word, which often cannot be spelt phonetically, it is best to have a go for a short time each night so that by Friday they can really show how hard they have been working. Where do stars come from? How does the moon get here? What are planets made out of? Are there any noises on the planets? How do you make rockets? How do people walk on the moon? Answers/facts should be written/typed on a piece of paper containing the child’s name. We will put these up on a board in the classroom. Children need to come into the classroom INDEPENDENTLY! We will continue to do our best to ensure that your child continues to develop to his/her full potential. As always, we are available if you have any concerns or anxieties. 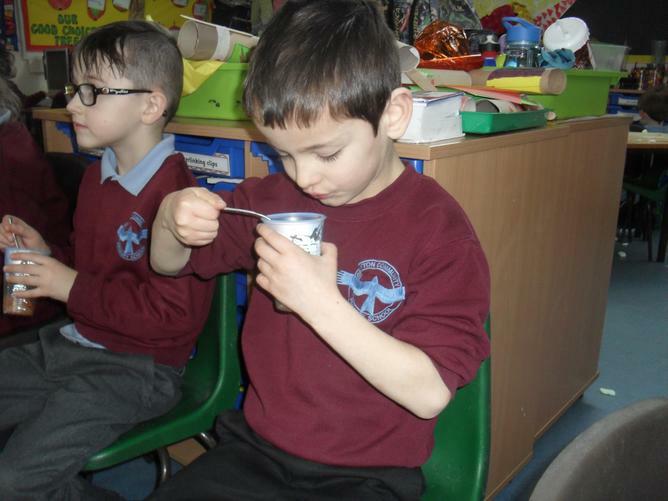 We mixed bicarbonate of soda with vinegar and it went fizzy and made a smelly 'gas.' 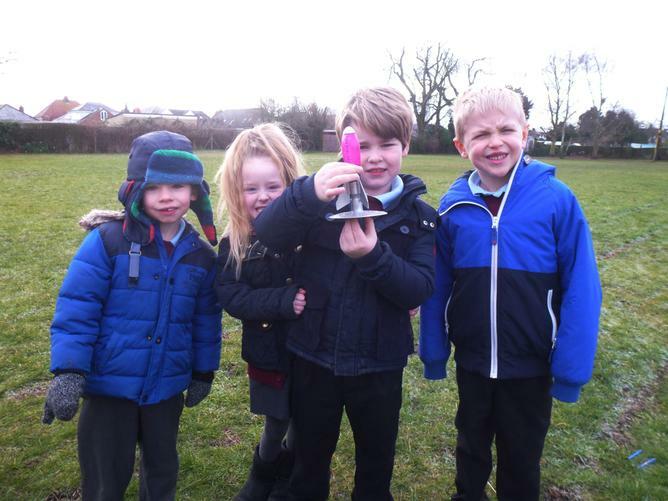 When we put it in our rocket it created pressure and 'popped' the rocket, forcing it up into the sky. We collected leaves to observe and sort. But of course we had to play in them too! We looked at Paul Klee’s paintings and used them as inspiration for our own work. We made bread for harvest – it was a good bake – Paul & Mary would have been proud! We made wiggly worms that soon turned into divas for divali. 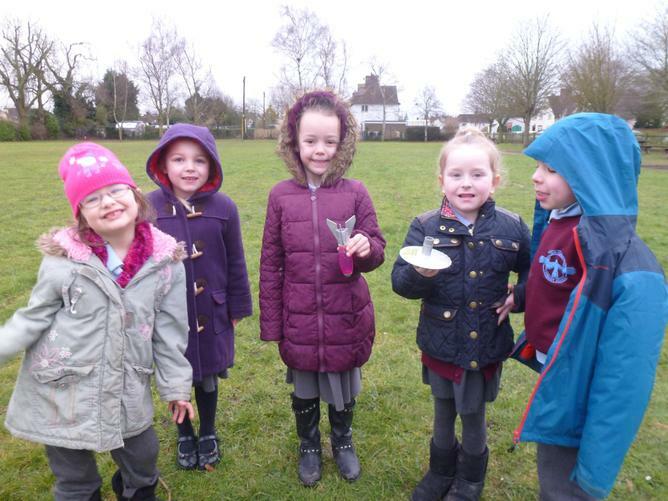 We have learned all about The Gunpowder Plot and celebrated Bonfire Night by making some colourful rockets – we are very good at making the loud noises! 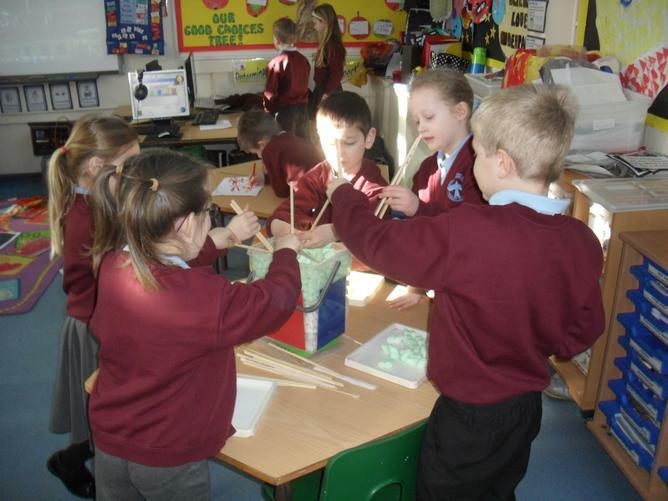 We used the same materials as the little pigs to make our own houses and role-played the story.